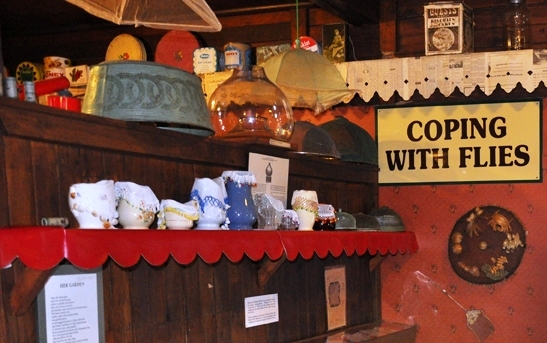 The Pioneer Women’s Hut is one of the best and most unusual small museums in the country. Cleverly themed, it reflects the ingenuity of women in finding solutions to the challenges of looking after a family in early rural Australia. The collection at the Pioneer Women’s Hut is shown in changing themes relating to domestic life and other roles of women such as “another pair of hands” and earning cash income. 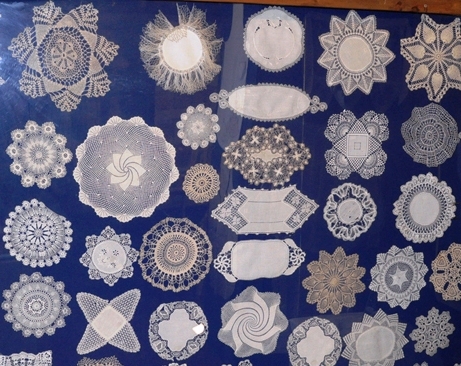 Some of the themes are Never Done, Time for Fancywork, Coping with Flies and many others. 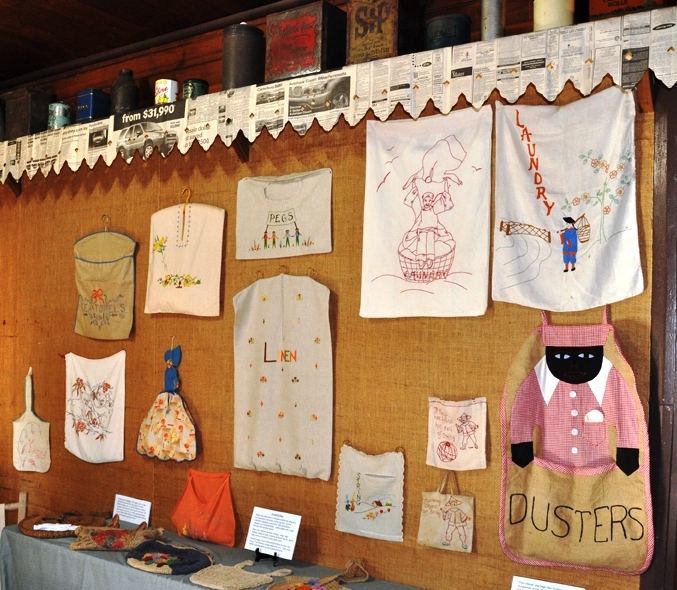 The museum is rich in objects – aprons, bush quilts, doilies, improvised kitchen utensils, rag rugs, patched clothing and much more. Don a pair of white gloves and you can pick up an object, feel the weight, or examine the stitching more closely. 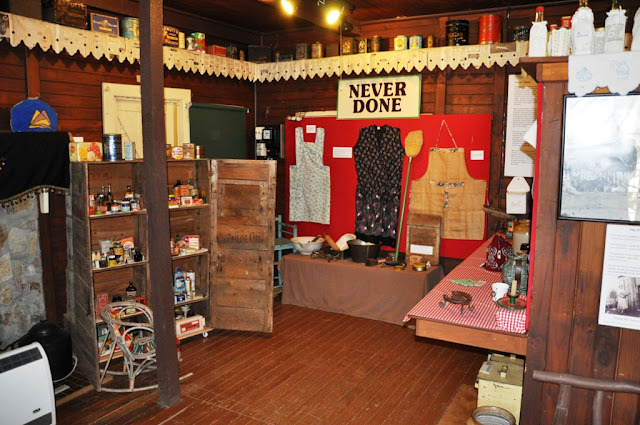 The accessibility, focus on the ordinary, and the emphasis on the stories make the Pioneer Women’s Hut unique. © Pioneer Women's Hut. Simple theme. Powered by Blogger.